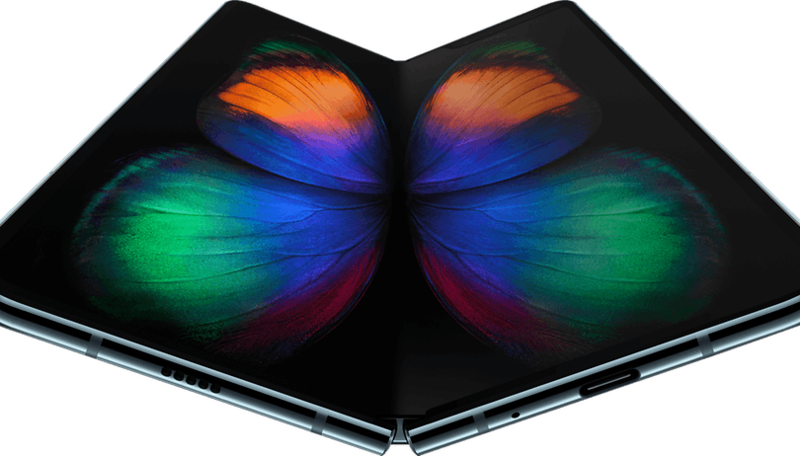 The Samsung Galaxy Fold, the much awaited folding smartphone from the Korean manufacturer, will finally be purchasable tomorrow. The price of the device will cost almost $2,000, so probably only a select audience will be able to afford this great innovation. Samsung's new smartphone has been the subject of rumors and advertising deployments over the past few years. Now, at last, the hardest and most curious fans will be able to reserve the device, which will start to be delivered from 26 April. Reservations can be made directly on the official Samsung website. The Galaxy Fold brings together the qualities of different devices, combining mobile, tablet and camera features in one. When closed, the Fold is a smartphone with a 4.3-inch screen, but when it opens it turns into a tablet with a 7.3-inch Infinity Display. While folded, the new device is more suitable for typical phone functions such as calling, when open it has the ability to enhance the display of multimedia content. Another interesting feature of the Galaxy Fold is the so-called "three-app multitasking": i.e. three applications can be used on the screen at the same time. We look forward to discovering more unique qualities of this innovative smartphone in the near future. What do you think? Would you spend 2,000 dollars, or if necessary, euros for this device? We always welcome comments!